What Should We Do After We Finish Dimensions Math 8B? So your student is nearly finished with Singapore Math Dimensions Math 8B. 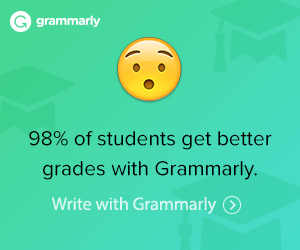 Or a Geometry textbook at the high school level. A bright homeschooled student could potentially do a college level Intermediate Algebra or possibly a Pre-Calculus text since there is so much repetition between different levels of college texts. However, not all geometry topics generally expected for high school and formal geometric proofs have not been covered. Or you can choose to start with their stand-alone geometry. Saxon Algebra 2 and Geometry are secular-based. 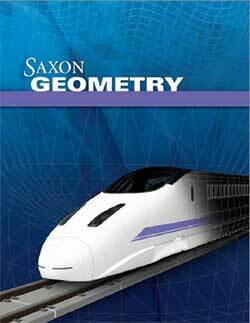 Geometry: Seeing, Doing, Understanding is preferred by many homeschoolers as an alternative to Saxon. It is suitable for self-paced study. 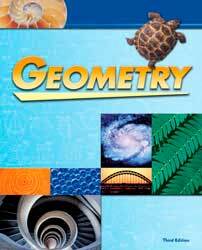 Written By Harold R. Jacobs, Geometry: Seeing, Doing, Understanding encourages an appreciation for math as well as the understanding of the concepts. It also includes a review of Algebra 1 concepts. It is a secular math book. BJU Press has a traditional Geometry (including traditional teaching and problems about geometry proofs). 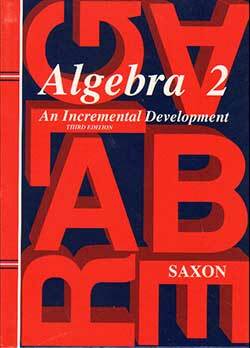 Algebra 2 is also a traditional textbook-based course. Both are Christian-based textbooks which encourage a Biblical worldview.